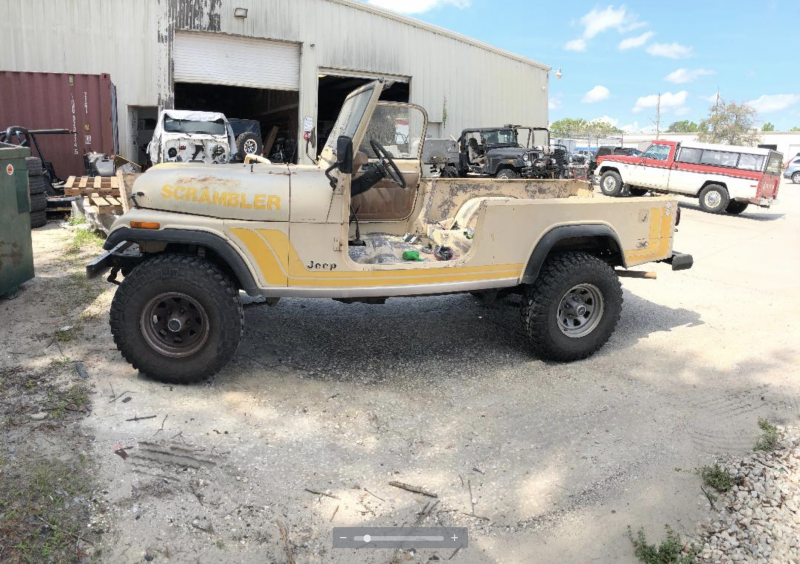 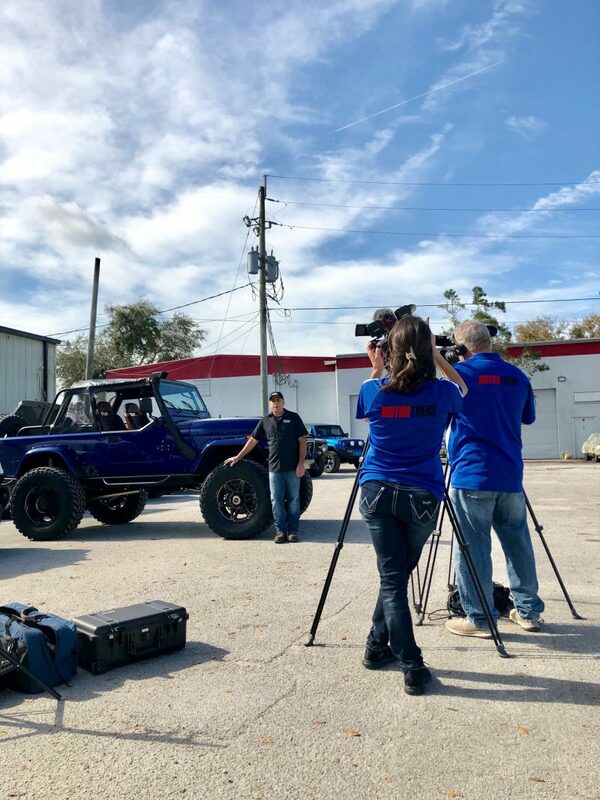 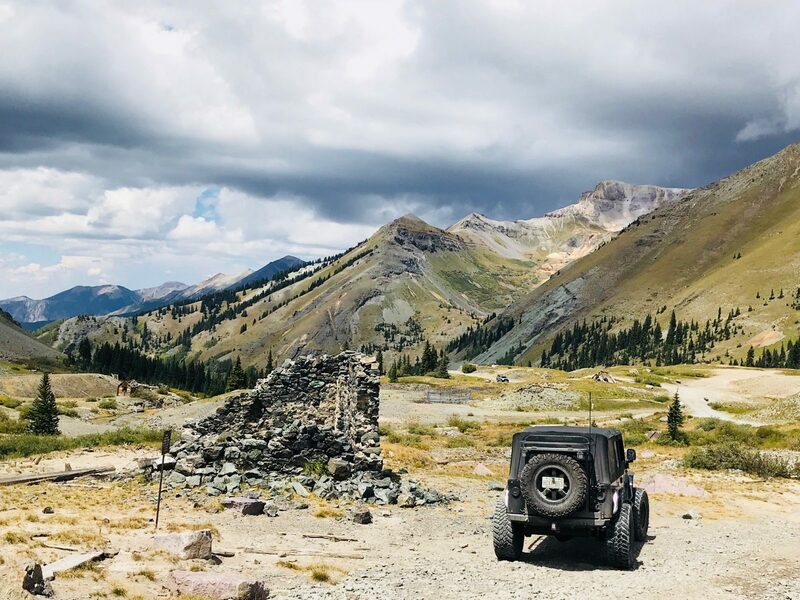 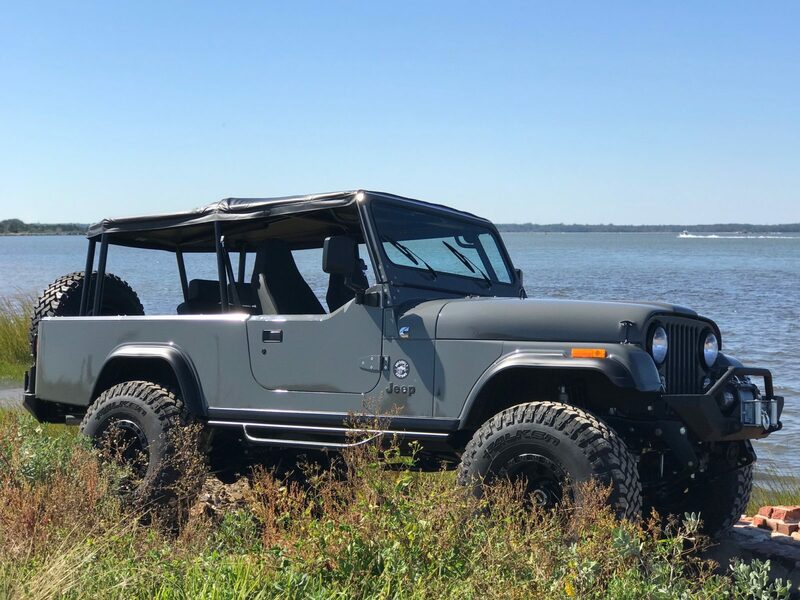 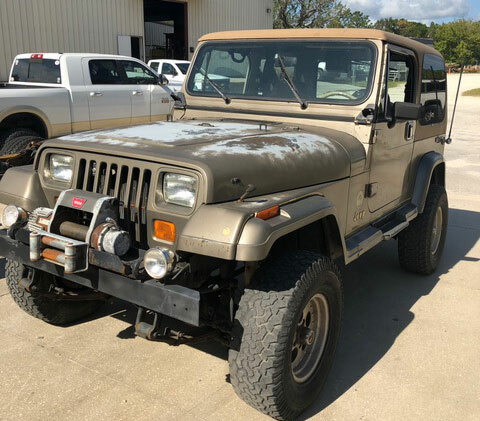 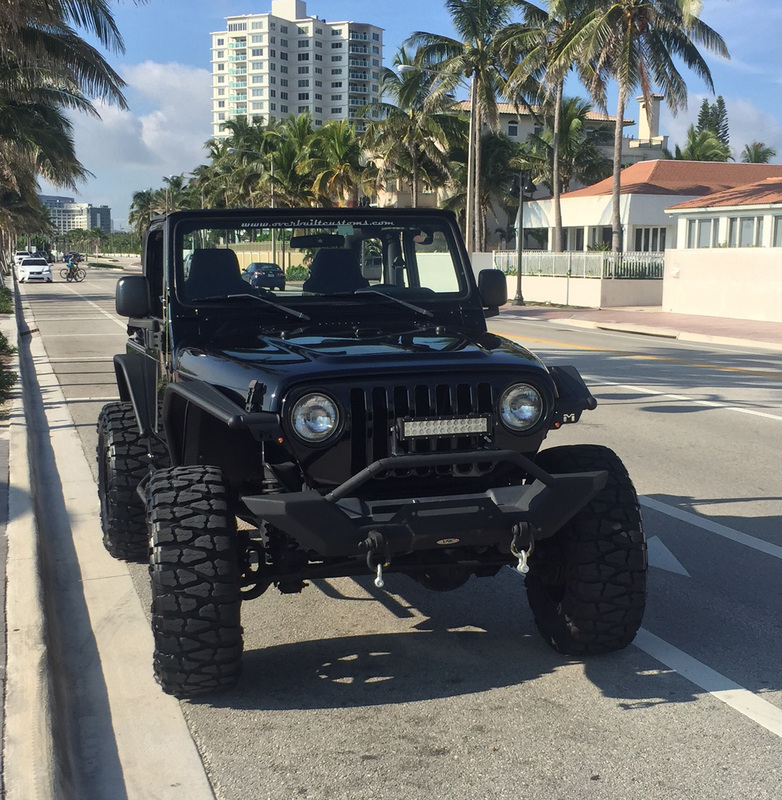 Many of our customers often bring in used jeeps they have purchased for us to do updates, modifications or sometimes for a full restoration job. 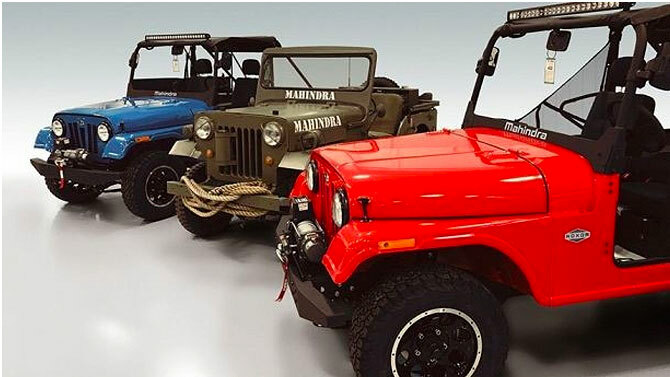 Is the Roxor a Jeep Clone? 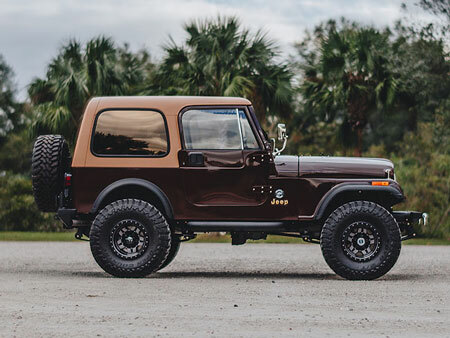 Jeep CJ7 With Big Power And Driving Versatility.